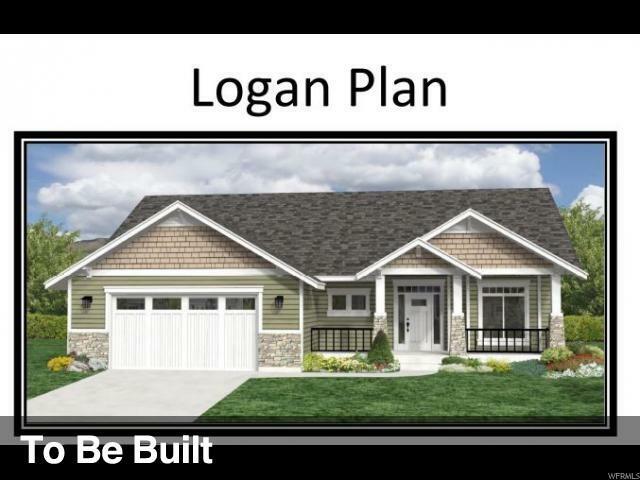 Logan Plan to be built. Walking distance to hiking, camping and fishing. Large .4 acre lot. Covered front porch and patio. Master bath with separate tub and shower. 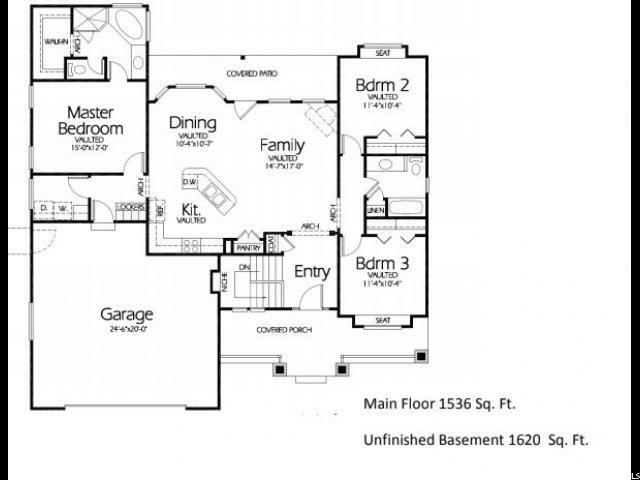 Walk in closet, main floor laundry and vaulted main living space. Stainless appliances and tile in bathrooms with laminate in kitchen and wet areas. . 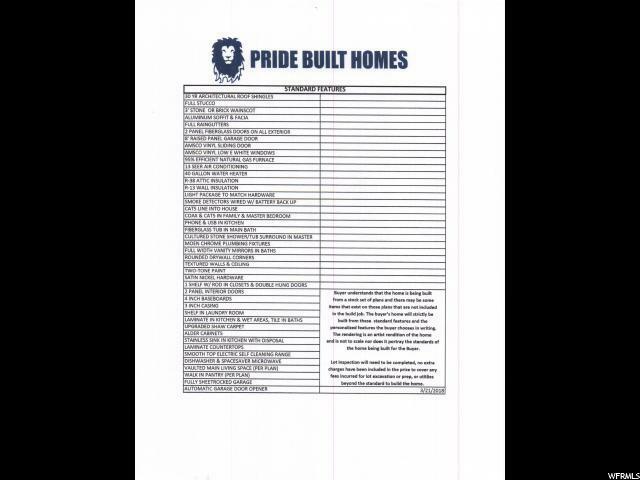 Custom built so you can select many of the features you so desire in a new home. We have more plans and lots to choose from. Photos are representative of our homes and may or may not be of a Logan plan. 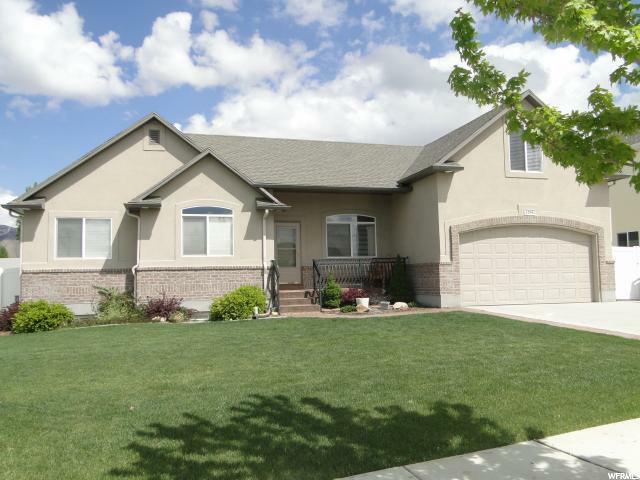 Listing provided courtesy of Premier Utah Real Estate. Information deemed reliable but not guaranteed accurate. Buyer to verify all information. © 2019 Wasatch Front Regional Multiple Listing Service, Inc., All Rights Reserved.